The smartphone usb have a practical and fashionable nylon braided design, making cables tangle free and everlasting. 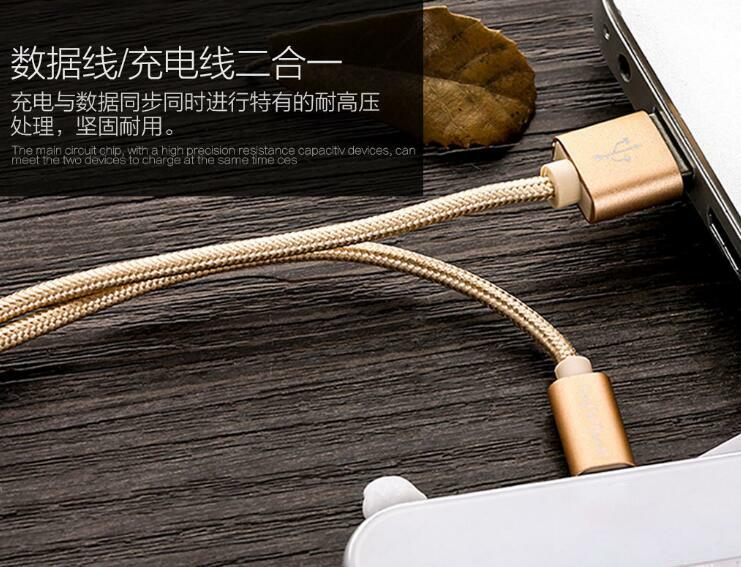 Fix the cable connector, alloy fixed wire joint, farewell to interface damage and cracking .Perfect compatible,support iphone 5/ 5s / 6 / 6s /6s plus . 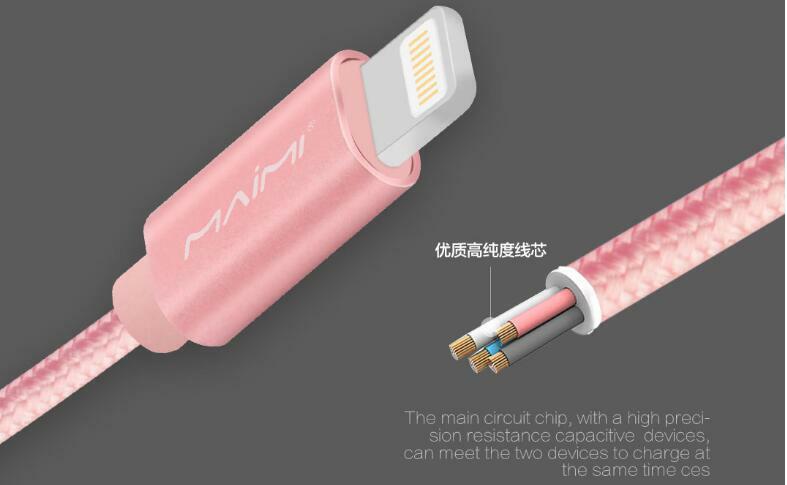 The braided iphone cable is humanized design. Tough and durable,special handle molding can prevent cracking. The braided charging cable in high quality is durable tensile . High speed charge , quality guaranteed.New trickle charge will adapt to different mobile phone types intelligently and switch to turbulence mode to protect mobile phone when it is nearly full . iPhone 6s / 6s Plus / 6 / 6 Plus / 5s / 5c / 5, iPad Air / Air 2, iPad mini / mini 2 / mini 3 / mini 4, iPad (4th generation), iPod nano (7th generation) and iPod touch (5th generation). use this Smartphone Usb Cable Connect the Lightning Adapter to your IOS device and connect the USB side into a wall adapter or USB hub to charge or your computer to sync data. It boasts increased durability, faster charging, faster data transfer and compatibility with almost all cases. Give your iPhone the treatment it deserves. Looking for ideal Smartphone Usb Cable Manufacturer & supplier ? We have a wide selection at great prices to help you get creative. All the Braided Iphone Cable are quality guaranteed. We are China Origin Factory of Braided Charging Cable. If you have any question, please feel free to contact us.